You can now search LION via the standard ProQuest Online Platform! 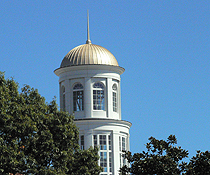 Contains the full text of Salem Press e-books available to CNU. Includes primary sources, literature criticism, encyclopedias and more!